Mishap & Mayhem is now up on Smashwords and Amazon! The Ebook is listed at $0.99...to share my excitement in releasing my debut novel I am having a contest! (Who doesn't like contests, right?) 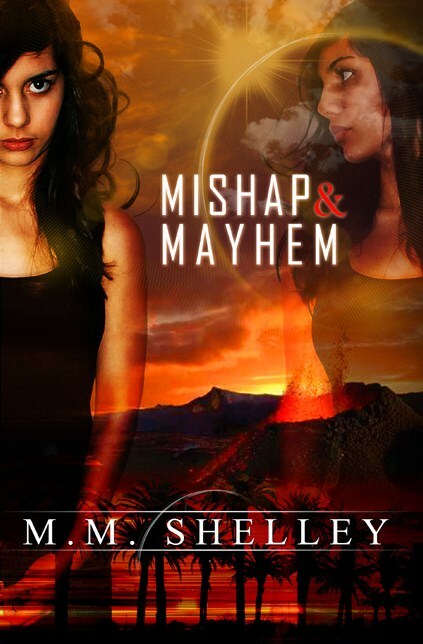 The first three people who email me will be able to have a free Ebook copy of Mishap & Mayhem! Looking forward to hearing from you!